Joey Harker is a normal kid who pines after his dream girl and has absolutely no sense of direction - or so he thinks. After a school excursion that goes very wrong indeed, Joey finds himself in places that he doesn't understand. He runs home only to find that his mother no longer recognises him, and he now has a sister that he never had before. This is only the beginning of how strange Joey's day is going to become. He travels across dimensions, quite by accident and meets some weird and wonderful people who tell him that he actually does have a sense of direction, it's just that it's a multidirectional sense of direction. Joey can't find his way to the local newsagent in his own world, but he can navigate trans-dimensional space. It's an unusual skill and not one that he had ideally planned for. Joey's new skill takes him to dangerous places. He soon finds out that his abilities have real consequences, not just for himself but for those around him too. 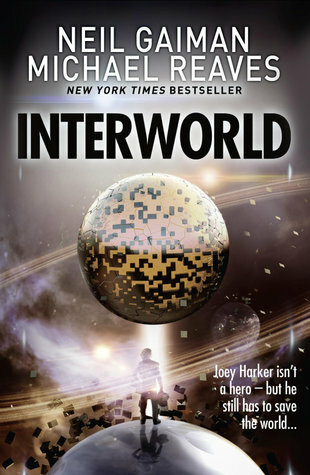 I found Interworld to be an interesting read. 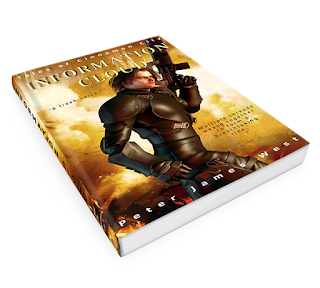 I enjoyed the multidimensional aspects of the book and found the MDLFs to be a novel and intriguing part of the book. 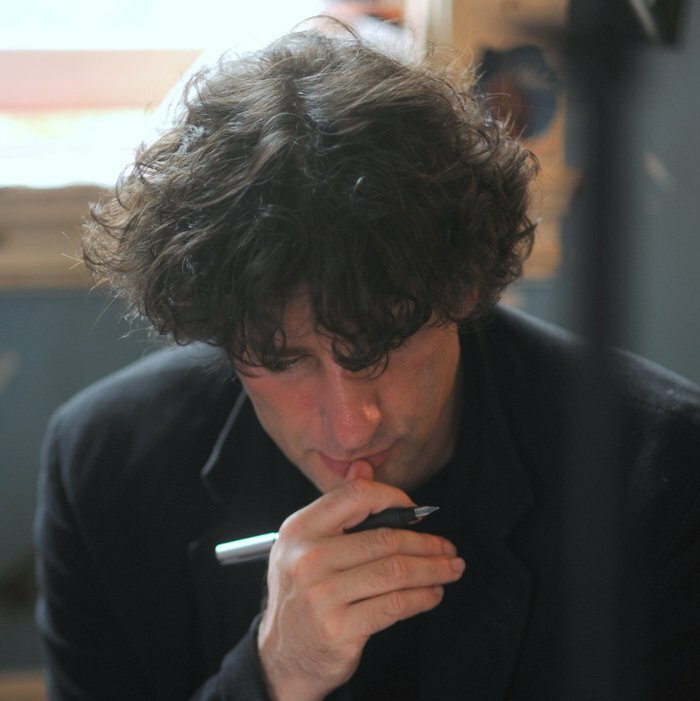 This book was a collaboration between Neil Gaiman and Michael Reaves. It's a little bit different from the usual Neil Gaiman books, but there is still a clear influence visible in the magical characters and locations. I haven't read anything by Michael Reaves before, but judging by this story, he may be worth checking out. He seems to be a screen writer amongst other roles, and his Goodreads profile says that he has been involved in Star Trek, Bat Man and Star Wars in one way or another. I gave Interworld 4 out of 5 stars. I would recommend this book to science fiction fans who like themes around multidimensional space, exploration, and magic.